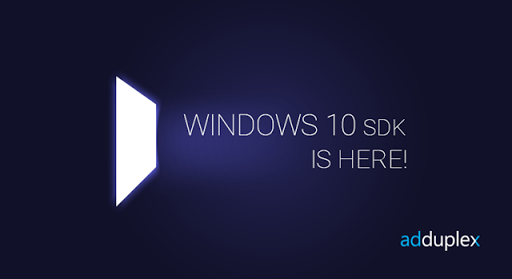 Will there be a Windows 10 SDK for WinJS apps? 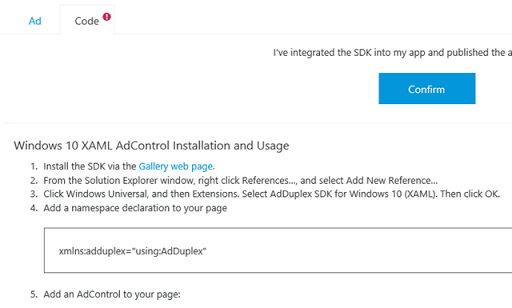 Just to let you know that this SDK cannot be used with DirectX + XAML app. It builds successfully but fails the WACK. 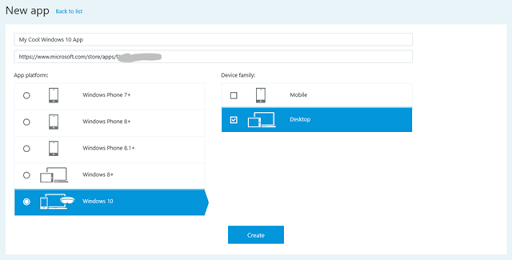 Just create and empty project and add this SDK to reproduce this. anyone too is with problem to put extension in visual studio 2015 community? yes me. have you found a solution? I have a problem with the VSIX file. I downloaded it, I then open it/double click it and nothing happens. I tried several other ways including running it with VSIXInstaller.exe but still nothing. So at the moment I can’t add the reference to my project in Visual Studio. Anyone else with this problem? Any solution? Thanks!